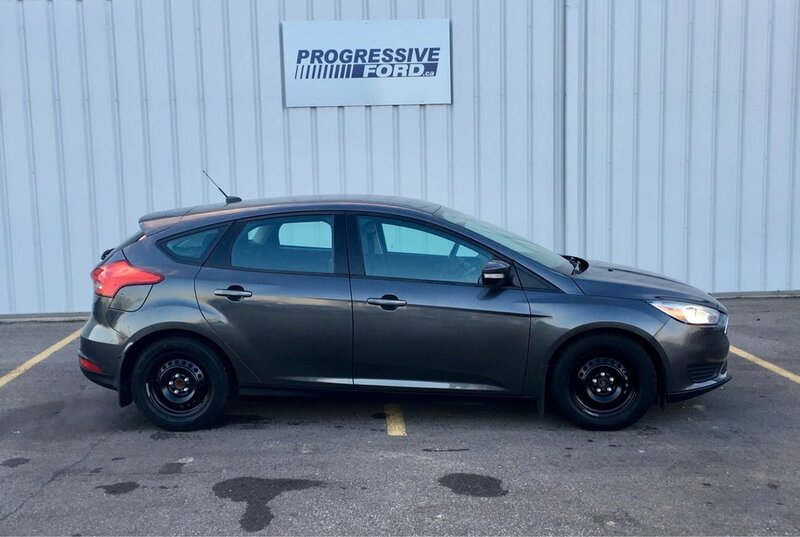 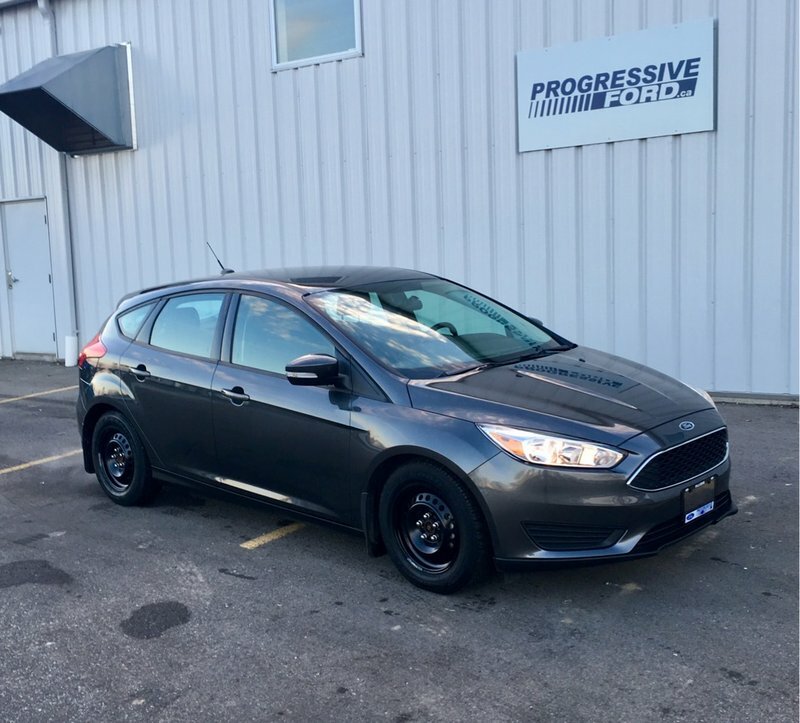 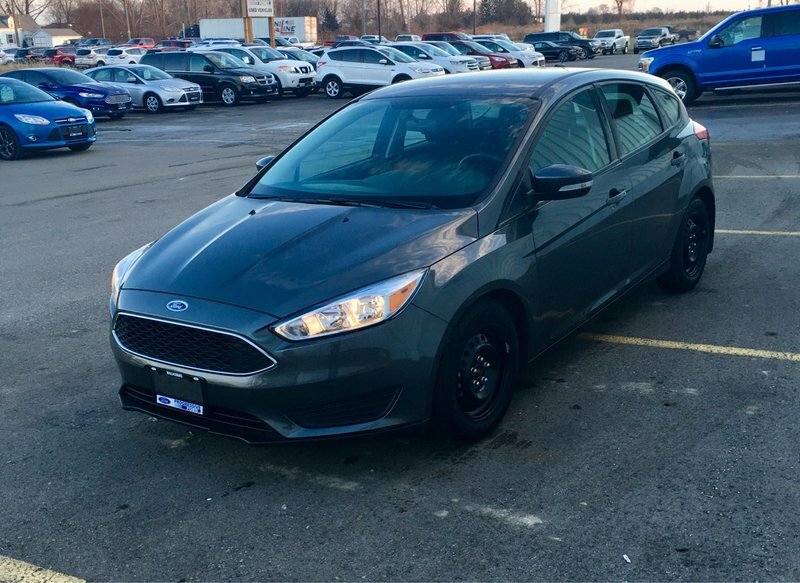 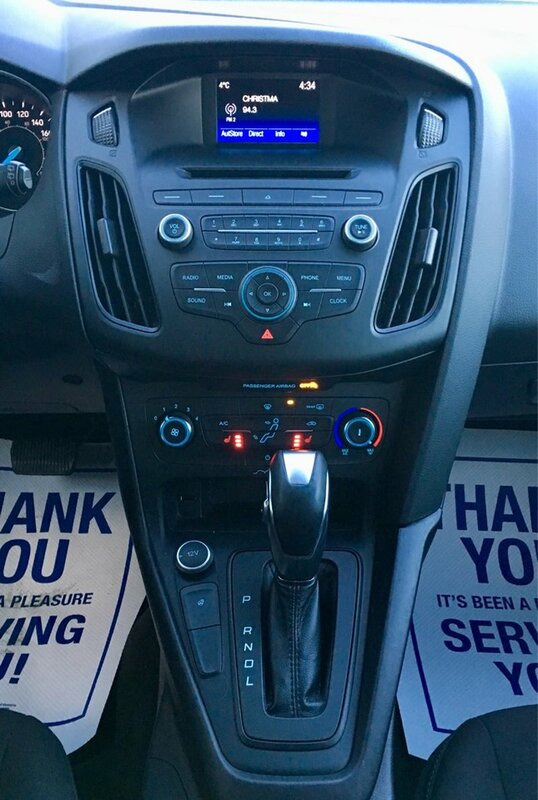 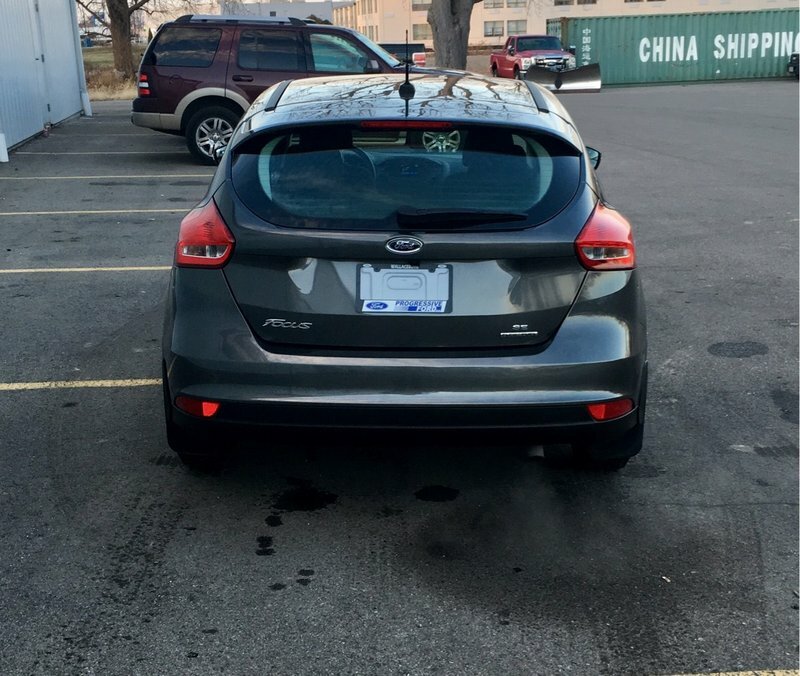 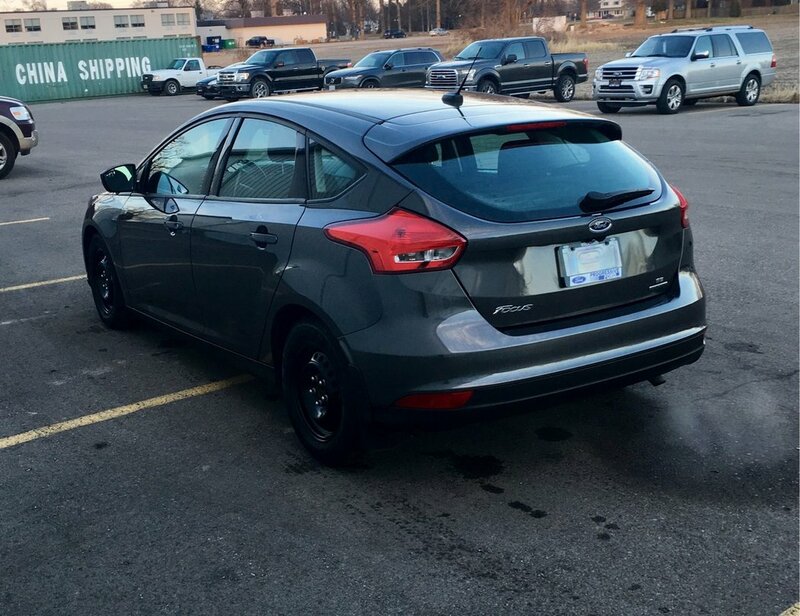 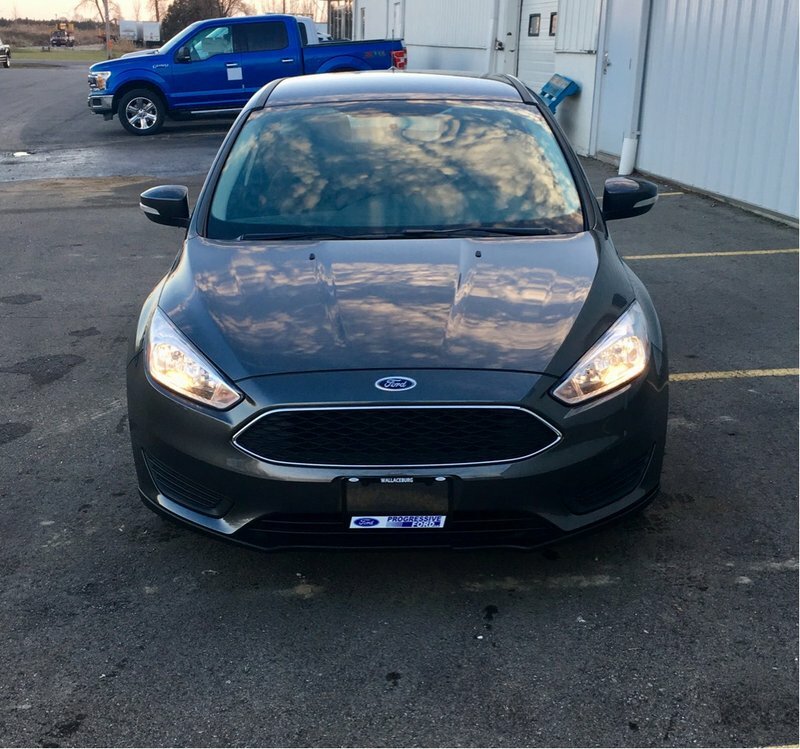 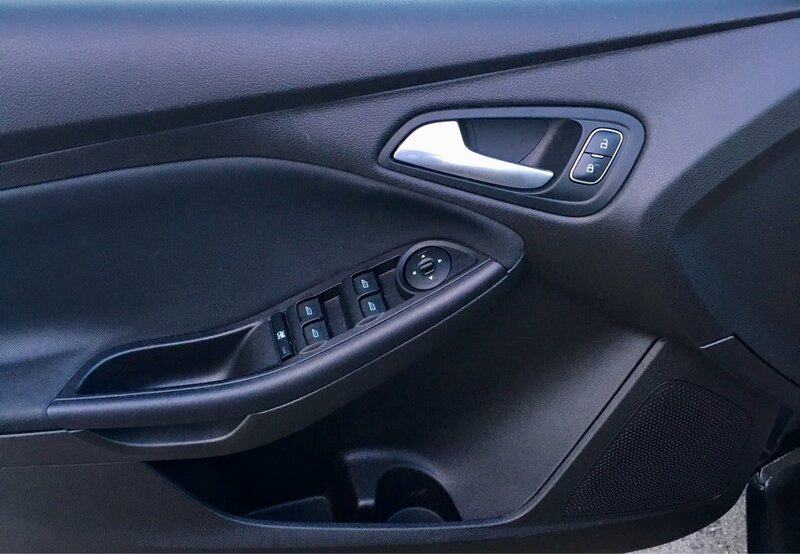 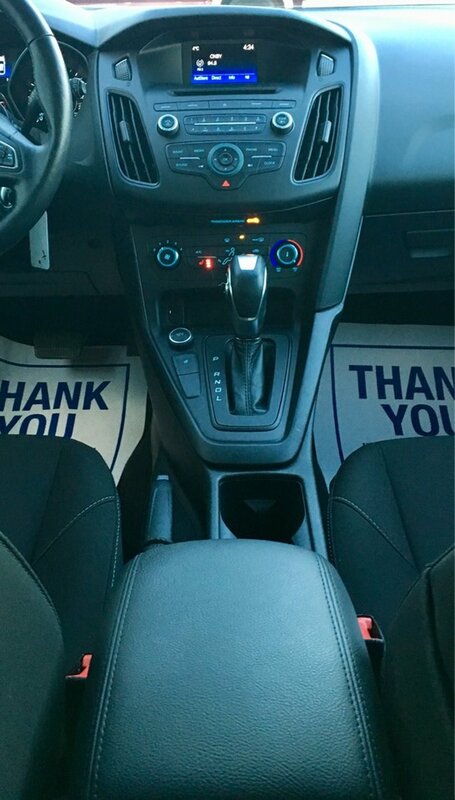 2016 FOCUS SE HATCHBACK AUTOMATIC! 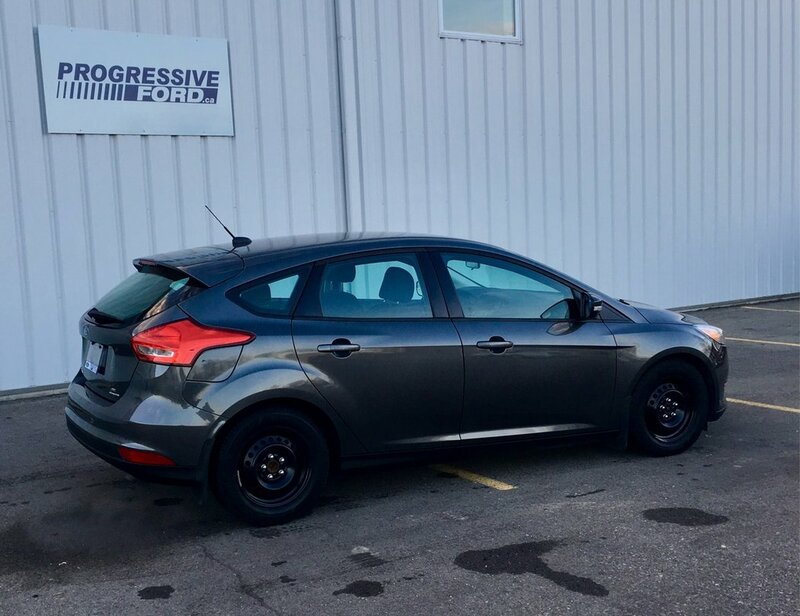 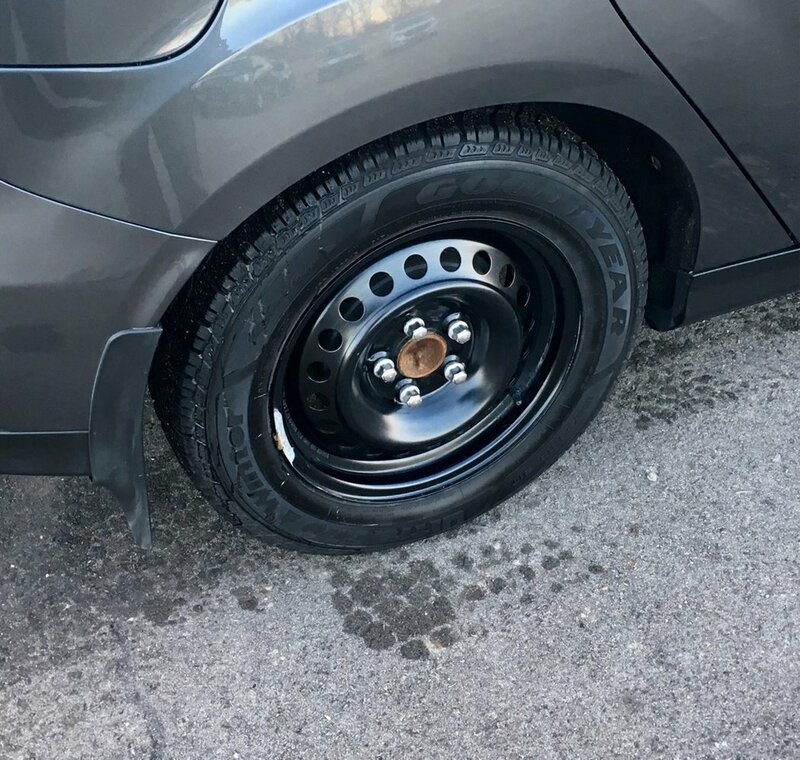 WINTER TIRES INSTALLED, Summer Tires/Rims come with it as well! 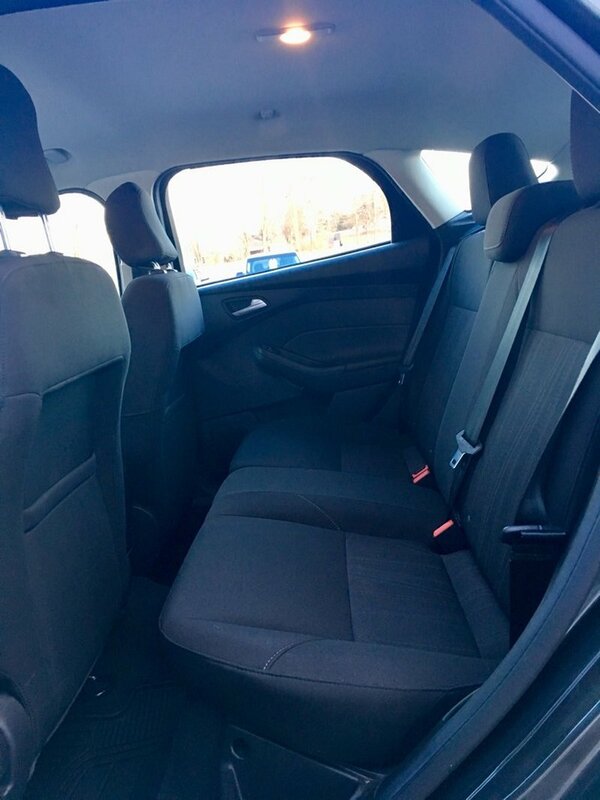 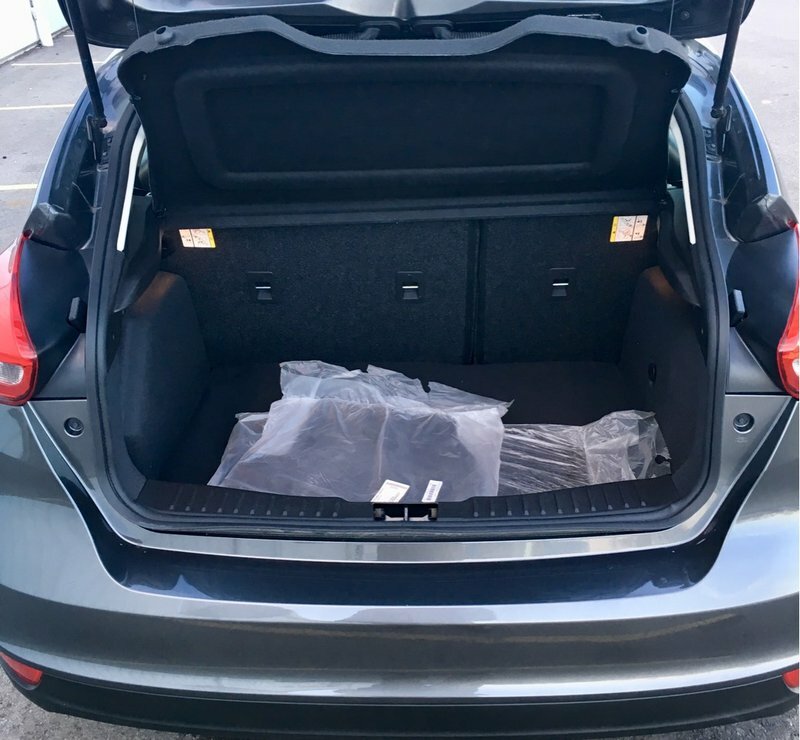 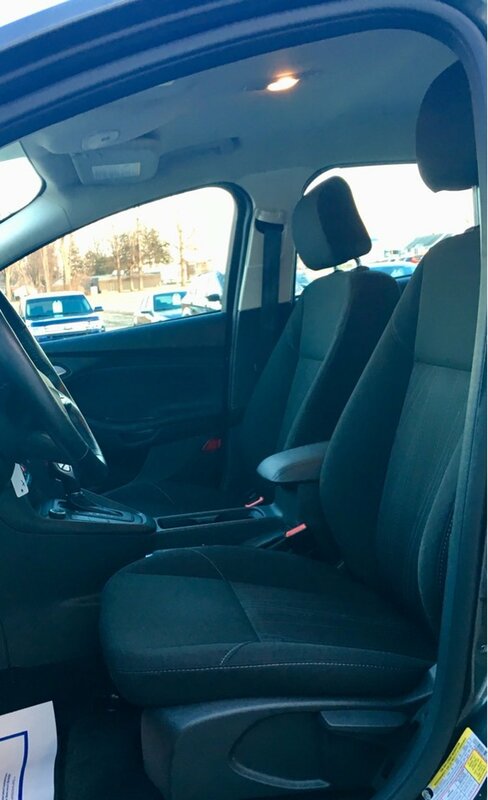 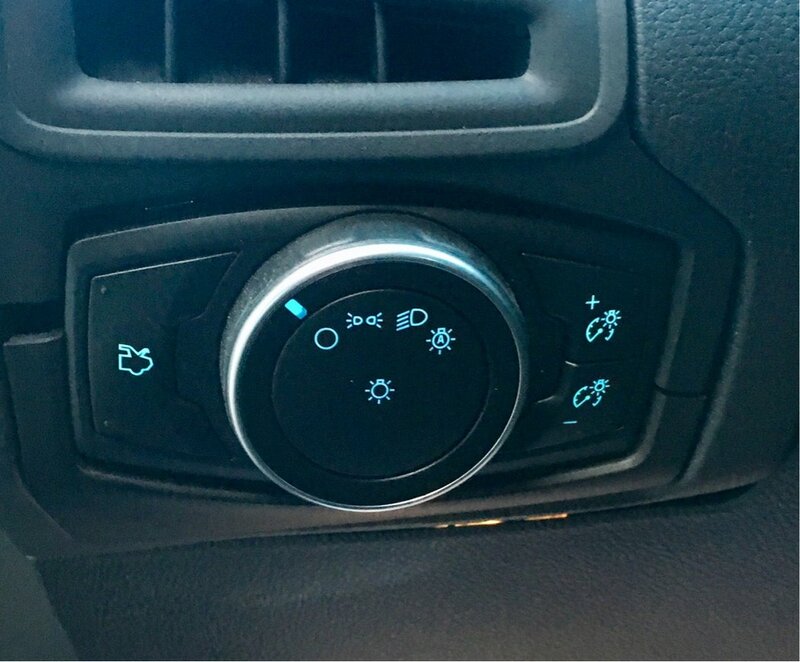 Winter Package with Heat Seat and Steering Wheel! 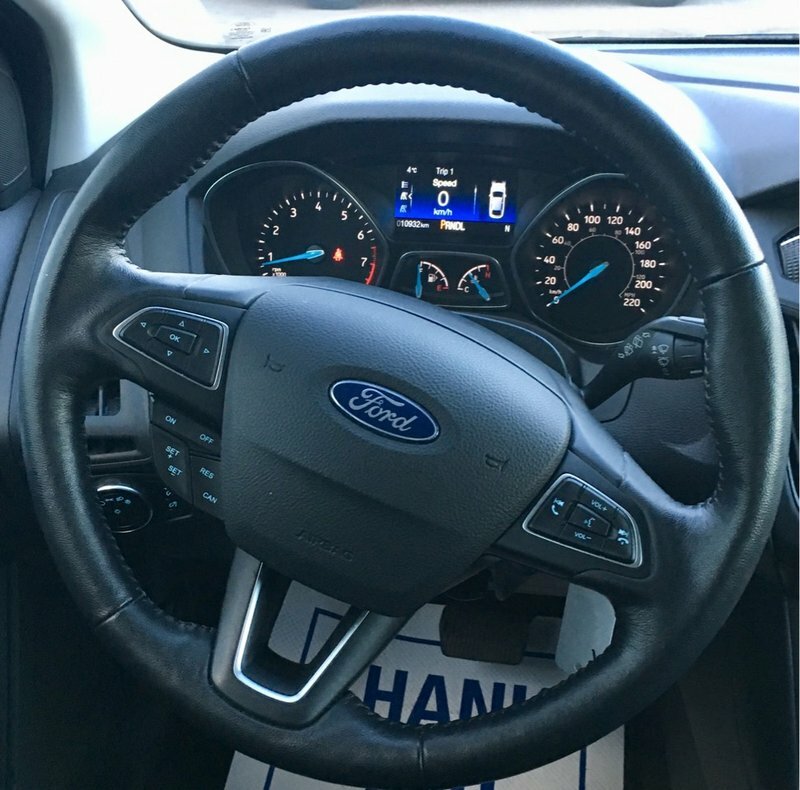 SYNC, Cruise, Power Locks/Windows, Keyless Entry, Reverse Camera System, and more..